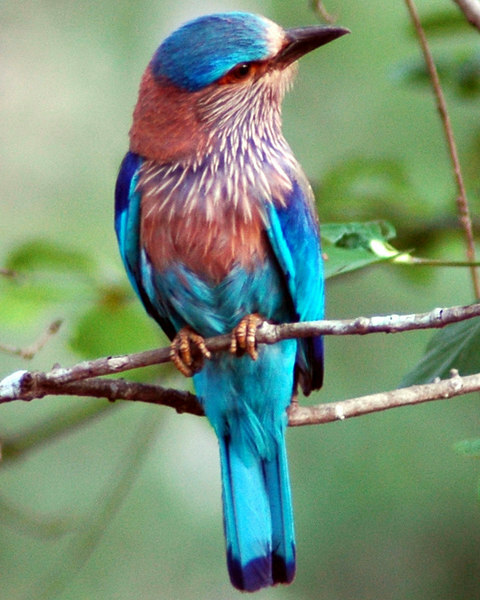 This is an absolutely gorgeous bird!! Great photo!! !